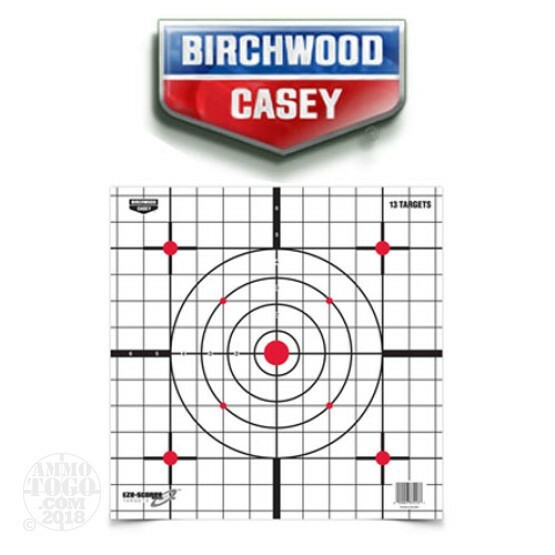 This is a Birchwood Casey Eze-Scorer 12" Sight-in Paper Target 13 Pack. Simple and effective target to sight in your firearms. These targets are packaged 13 targets to a pack plus 2 bonus 3" bullseye targets.